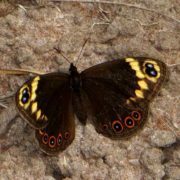 These are the butterflies that have been recorded at Leisure Island or close nearby. 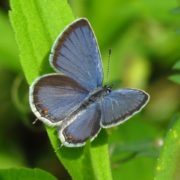 Most of them are resident, and will breed wherever their food plants are to be found. 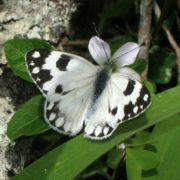 There are also several migrants amongst the “Whites” family of butterflies, which will also breed here if they can find their food plants. 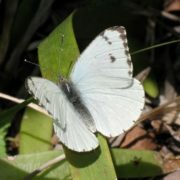 Not all their food plants grow in the Reserve, but could be found in adjacent gardens or surrounding areas. 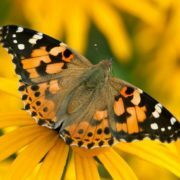 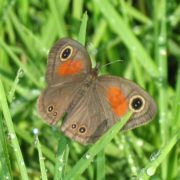 Many of the butterflies can be seen for most of the year, even during warm spells in the winter! 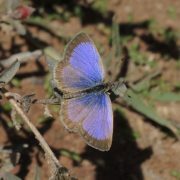 But others have a definite emergence period (eg the Cape Autumn Widow). 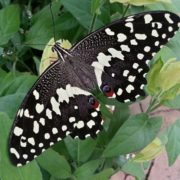 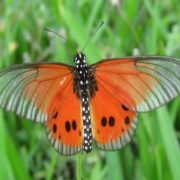 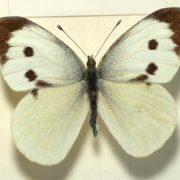 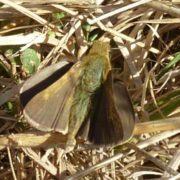 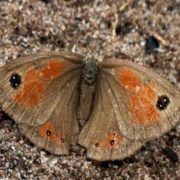 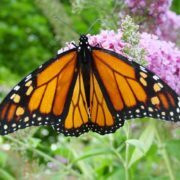 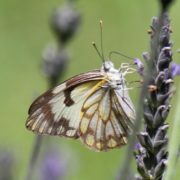 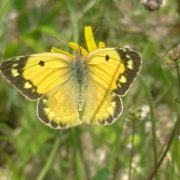 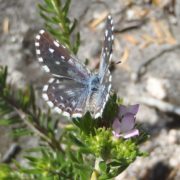 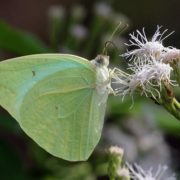 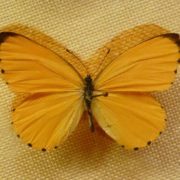 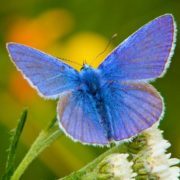 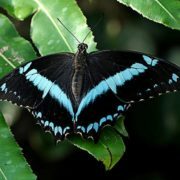 There are no rare or endangered butterflies to be found on Leisure Island, but in the Knysna area we have three Red List species – the Brenton Blue, the Knysna Skolly, and the Brenton Opal. 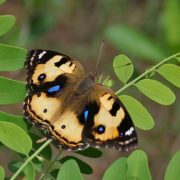 We wish to thank Dave Edge for identifying the butterflies found on Leisure Isle, for writing the above introduction, and for the individual commentaries.